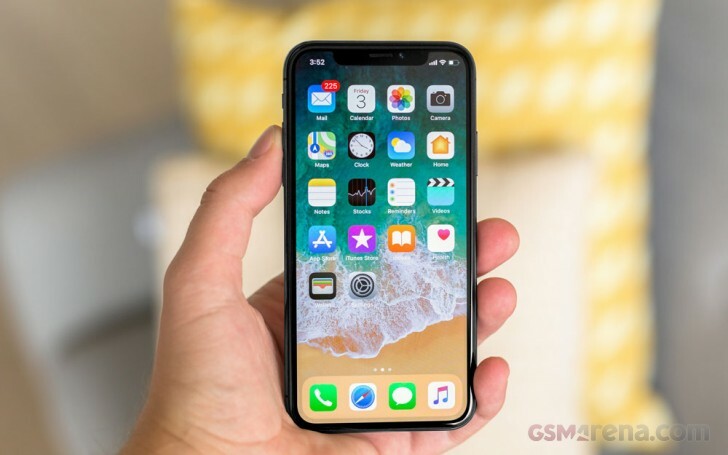 The iPhone X has not been one of Apple’s best-selling iPhone models in recent years. In fact, Apple is not selling as many shipments as analysts have predicted. While a number of 20-30 million units was estimated for Q1, Ming-Chi Kuo has given a new estimated number of 18 million unit shipments. KGI cited a couple of reasons that the iPhone X didn’t do as well. Analysts were counting on the Chinese market to make up these numbers, but ‘a longer smartphone cycle for Chinese phone users’ and the belief that the iPhone X’s notched-display did not provide as much usable area as a 5.5-inch display were to blame for underwhelming sales. It would seem that both Huawei and Oppo are also seeing a reduction in forecasted units going back to Chinese users keeping their phones around for longer times. 13 million iPhone X units are also expected to be sold in Q2 while the iPhone 7 and iPhone 6S continue to see steady sales. Because of this, KGI predicts that Apple might see a 0-5% growth in shipments for the first half of 2018 over H1 2017. Kuo also reiterates that we should be seeing three new iPhones this year: a 6.1-inch LCD mode, 6.5-inch OLED model, and an iPhone X successor. The report even suggests that Apple might stop selling the iPhone X as early as “mid-2018”. Should this happen (and should predictions be accurate), Apple would have sold a total of 62 million units during the iPhone X’s lifecycle. Apple usually keeps predecessors around for a year or so to sell alongside the current generation as cheaper models. Given that we might see a drastically new iPhone in the $650 to $750 price range, this would immediately take over sales for the (supposed) discontinuation of the iPhone X.
Apple not being able to sell as many phones as anticipated isn’t only an Apple thing. This is a general trend as smartphones have been nearly-fully commoditized and people are holding onto smartphones for longer cycles than before. This is largely due to smartphone successors having marginal improvements over predecessors. Do you feel that smartphone makers should slowly start shifting towards 2-year lifecycles? I definitely think that phones should be annouced every 2 years. Manufacturers would have more time to improve and there would be less mistakes in phones and software. And overall progress would be higher. From 30 mill down to 18. I'd say that was a miss.